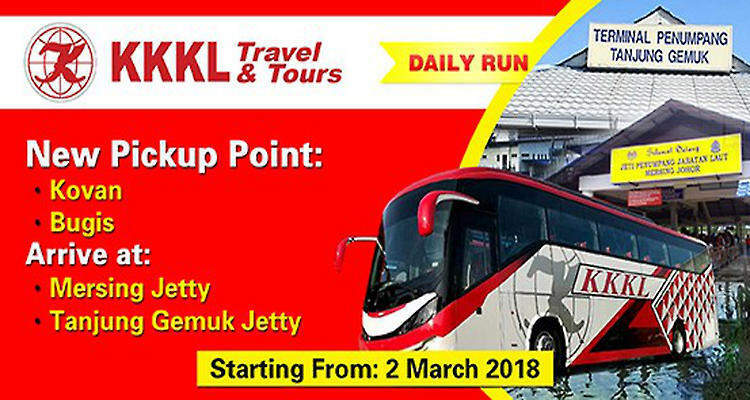 [2 Mar 2018] With the end of the monsoon season in March and the start of the diving season in Tioman Island, KKKL Express commenced the express bus services from Singapore to Mersing and Tanjong Gemok Jetty. Kovan Hub is the new pickup point, in addition to the Bugis MRT pickup point. 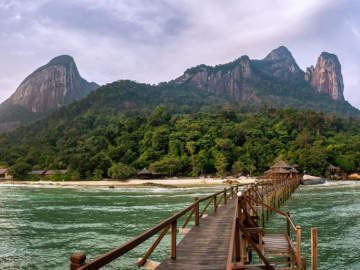 The one-way bus fare from Singapore to Mersing/Tanjong Gemok starts from SGD36 and the bus ride will normally take about 3 to 4 hours, subject to traffic condition and immigration clearance at Singapore and Malasysia Checkpoints. 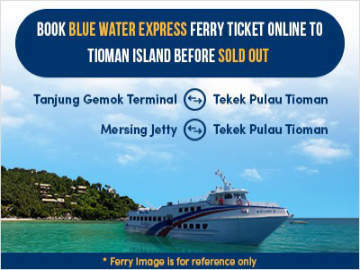 Due to the irregular ferry timing at Mersing Jetty, passengers may want to consider taking the ferry to Tioman Island from Tanjong Gemok Jetty which offers more reliable timing. 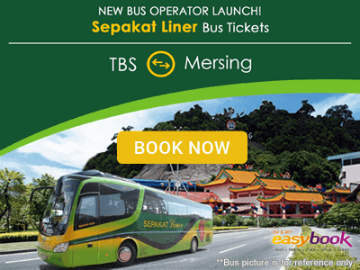 To book your bus tickets online, click here for Mersing and click here for Tanjong Gemok.